Film (Short) Are You Proud of Me? 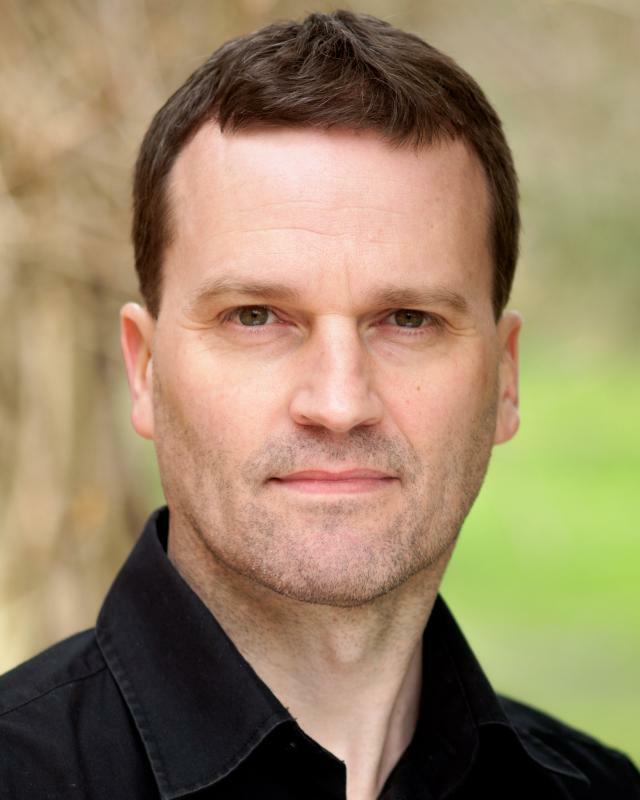 Actor with over twenty five years experience in all areas; Theatre, Film, TV, Commercials and Voice Overs. 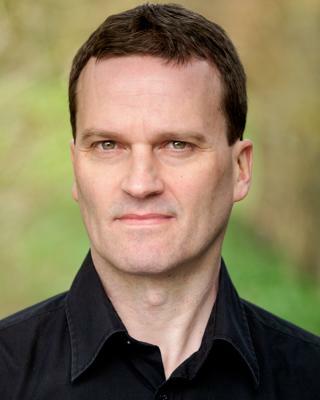 Al has recently appeared as Pierre Korkie in 'Captive' for Netflix, and as Robert Kissel in 'Passport to Murder' for Sky TV. Most recently, he played George Michael's manager in the George Michael Biopic for ITV. In voice over Al has most recently voiced Film trailers for both Christopher Nolan's 'Dunkirk' and Danny Boyle's 'T2: Trainspotting'. In video games Al has recently voiced on Assassin's Creed.